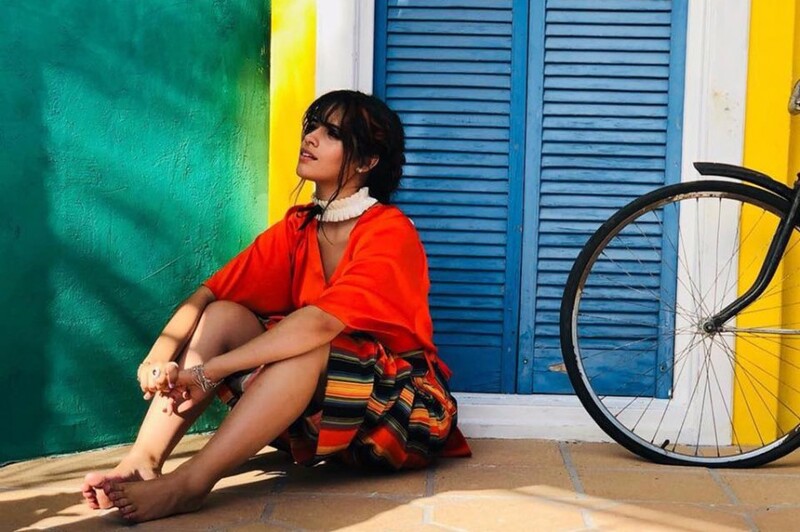 Cuban-American singer-songwriter Camila Cabello's “Real Friends” remix version arrived featuring American rapper Swae Lee. The original track emerged as a dual release alongside “Never Be The Same” last year. Both song are included her debut album "Camila". The new version was written by Brian Dong Ho Lee, Mustafa Ahmad, Louis Bell, Billy Walsh, Camila Cabello and Swae Lee. The single marks her second remix song in August. 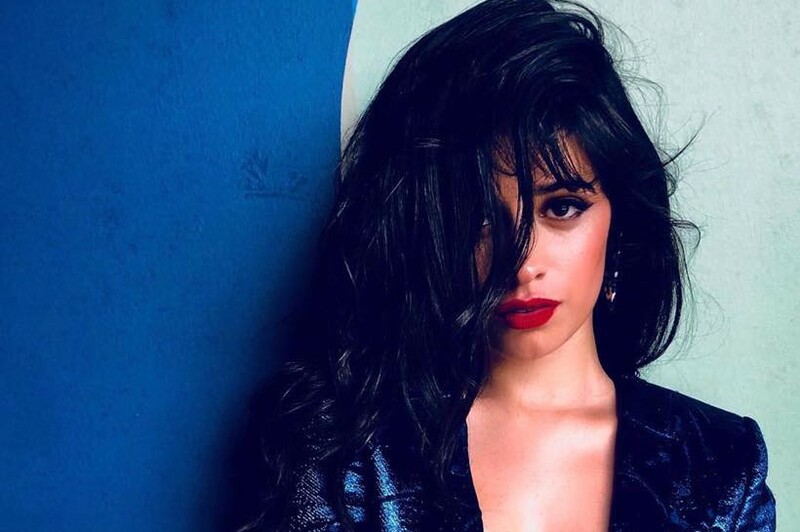 Earlier this month, Camila Cabello joined in Bazzi's “Beautiful” remix. In just under two weeks, the duet has racked up over 17 million streams on Spotify. While, Swae Lee released “Hopeless Romantic” along with Wiz Khalifa last month. The music video for it was premiered on August 13th and gained over 1 million views on YouTube. Camila Cabello is currently touring of Taylor Swift's Reputation Stadium Tour North American leg along with Charli XCX through to October 6.